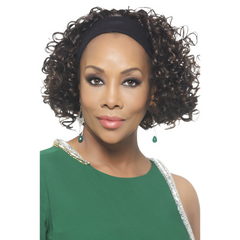 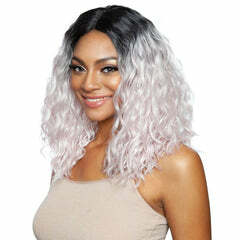 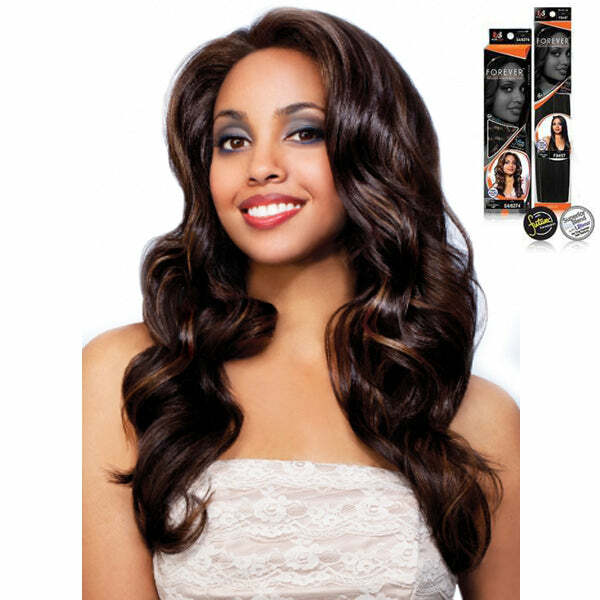 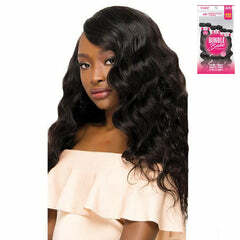 Outre PRM NTR Indian F-Kiss Wave-1B Off BLK-10"
Outre Premium Natural Indian hair is 100% human hair which has received special color treatment to for fibrand and natural color tones and blend. 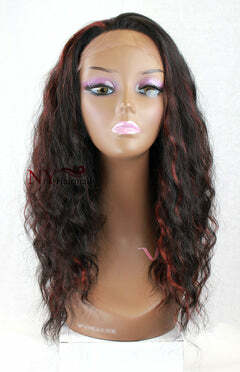 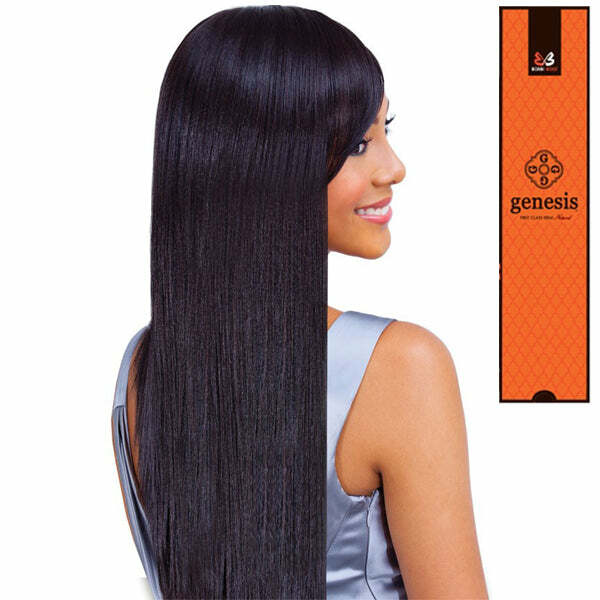 This product cnan be heat styled allowing you to wear the hair straight or curly. 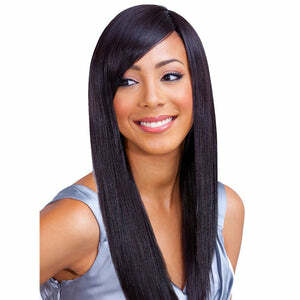 Iron it to straight and smooth then wet to restore the curl or wave. 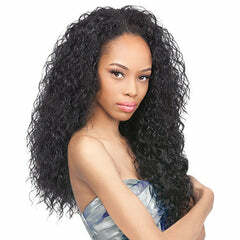 Loose deep wave style in a versatile style that blends well with all hair types. 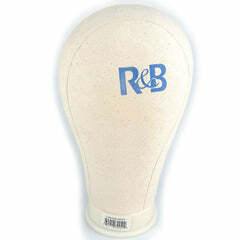 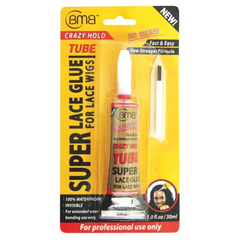 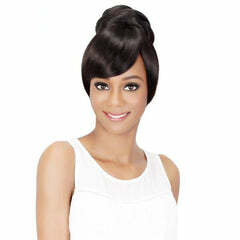 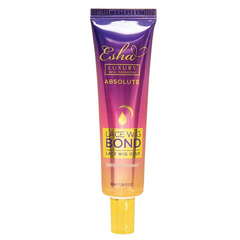 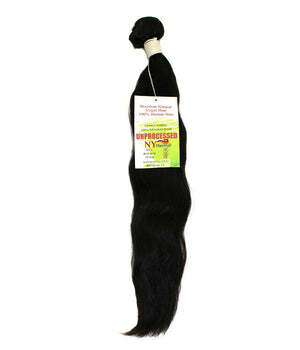 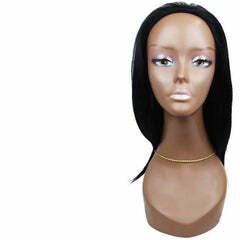 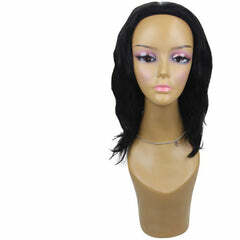 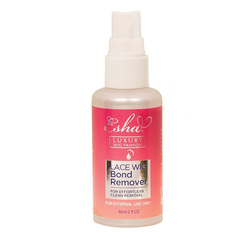 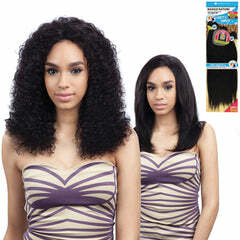 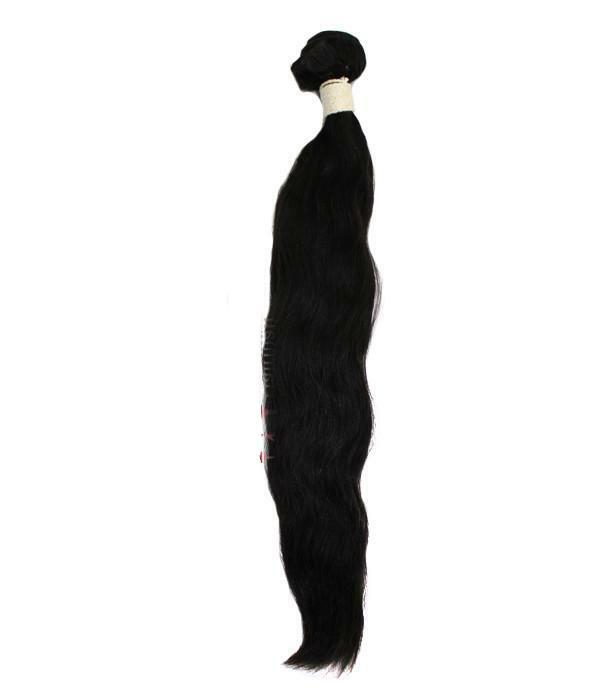 This product is made with 100% Indian Human Hair.